Hi everyone BBF here again. Marines are looking like rising stars again, Deathwatch are sleeper powerhouses, and what’s with the hate? I remember what Kurt Vonnegut said – write how you speak… I totally embraced that philosophy too so long ago for good or bad depending how you like your slices. Life and Warhammer 40k – it is what it is. One thing I have noticed in general online is there can be a huge disconnect between the actual state of the game (40K) and haters trying their best to throw spears. The most hilarious comments I see are folks who no longer play the game but are still just as full of toxic vitriol as back when they were rolling dice. I just don’t understand!? Maybe it’s just the impersonal nature of social media, but here’s hoping dignified interchanges of ideas is still a thing right? Anyway onto the mighty Astartes! Last week there was so much salt about the eventual end of mini Marines then we see this week GW is giving them real love again. Indominus Crusaders , Marneus and Vitrix Guard finally giving Space Marines some of the really good anti horde power – they will cut through throngs of cheap dudes like a hot knife through butter. I’m not here to discuss Space Marines in general now but, a few key points. 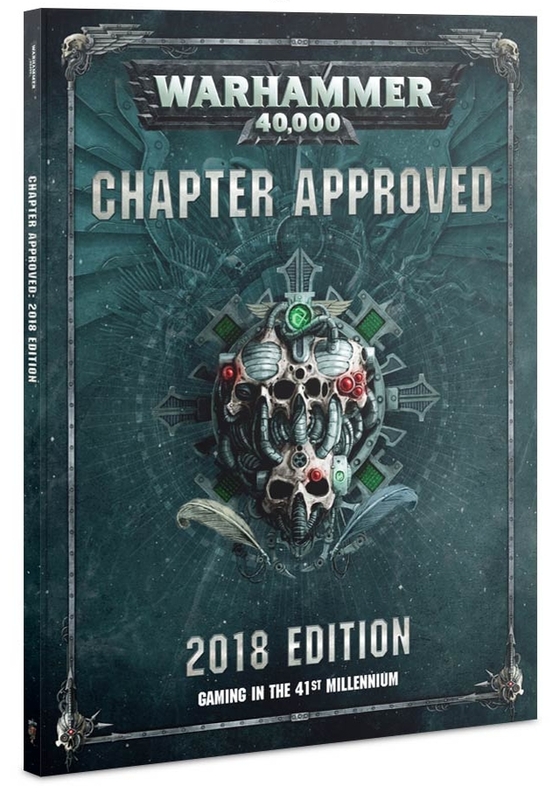 So there is two really big things on the immediate horizon – Vigilus and Chapter Approved. Expect to see some drastic change, and LOTS of units going under the point adjustment knife. While GW likes to give they love to take and that can be quite painful. Imperial Knights have already lost their command point battery farm and the huge increase in points coming is just part of the big shake up. Oh well if you play them you had your 15 minutes of fame and no one can ever take that away from you… always remember those good times, you literally paid for it. Orks are the next big thing BUT wow it takes a lot more time to assemble an army consisting of over 100 models versus say three Knights and 32 teensy place holders plus three Smash Captains. Believe me when I say they are no longer lucky either. Some vehemently denied the Loyal 32 CP Farm would be scraped but it was in a big way because GW actually listens now. The more they can shake up the meta the better. 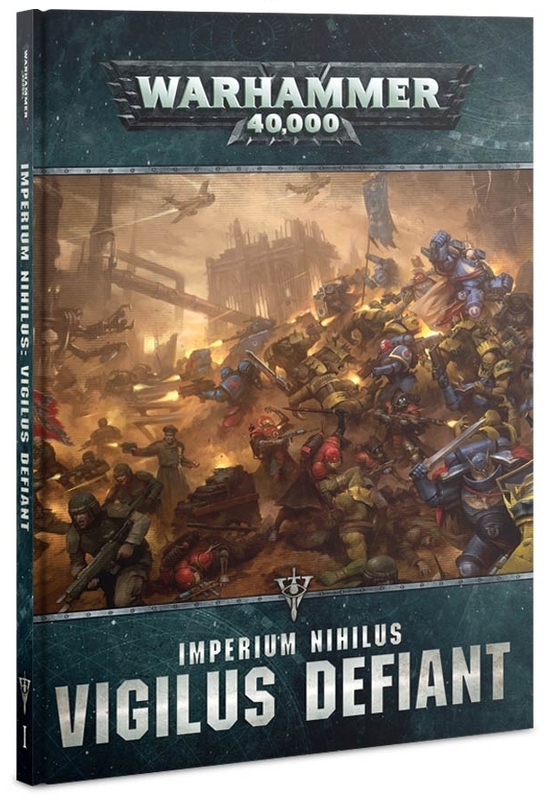 I am going to lay down a marker that the Deathwatch codex is a sleeper powerhouse placing regularly in the top 25 percent of recent major events – genrally ignored by the masses. Some contrarians will just say Marines in general are squishy as a squig, but truth be told Space Marines in general can still win BIG. Just like any other faction they just need a few powerful special rules to tweak them for those sweet sweet wombo-combos. I really think GW must have hired some developers from card games like Magic the Gathering because to me that is how 8th Edition literally plays now. 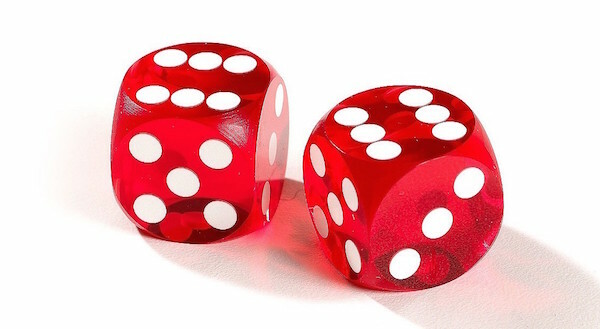 Rolling a bunch of 6’s makes everything better. 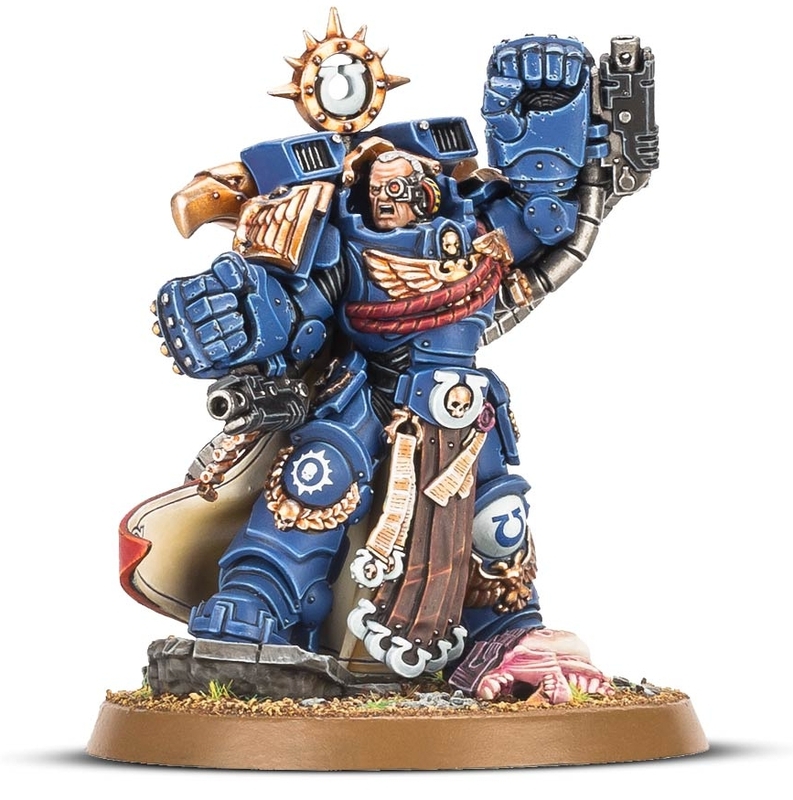 So in closing if you’re not happy about the game exercise a little patience – Chapter Approved and Vigilus are mere hours away. It’s just like the weather and truly change is the only constant in 40K. My advice is every player out there is to concentrate on positive things rather than constantly harp on what you see as negative about the game. ~Do you think the Marines are rising through the ranks of power?